It has mild and smooth taste and a light, transparent colour, much like lemonade. It has mild and smooth taste and a light, transparent colour, much like lemonade. 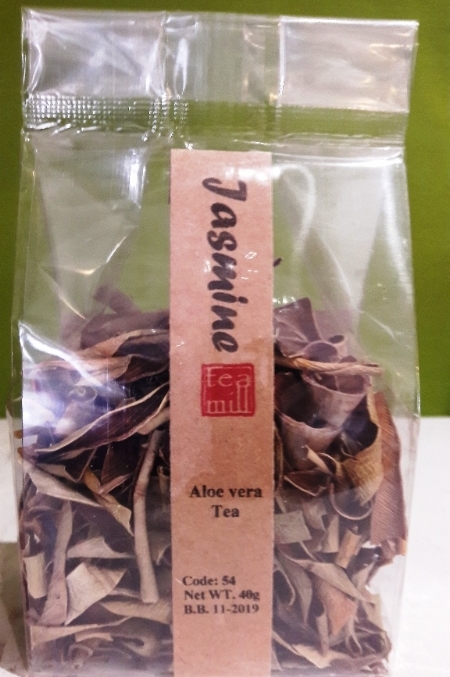 Aloe Vera tea will provide you with a number of internal health benefits as it is rich in vitamins A, B1, B2, B3, B12, C and E. Uses for aloe vera tea range from relieving constipation and treating high cholesterol and abdominal pain, to regulating blood sugar in diabetics.